Current selected tag: 'face drawing reference'. Clear. This comprehensive reference guide will help you improve your portrait drawings and give you a better understanding of the anatomy of the human head. 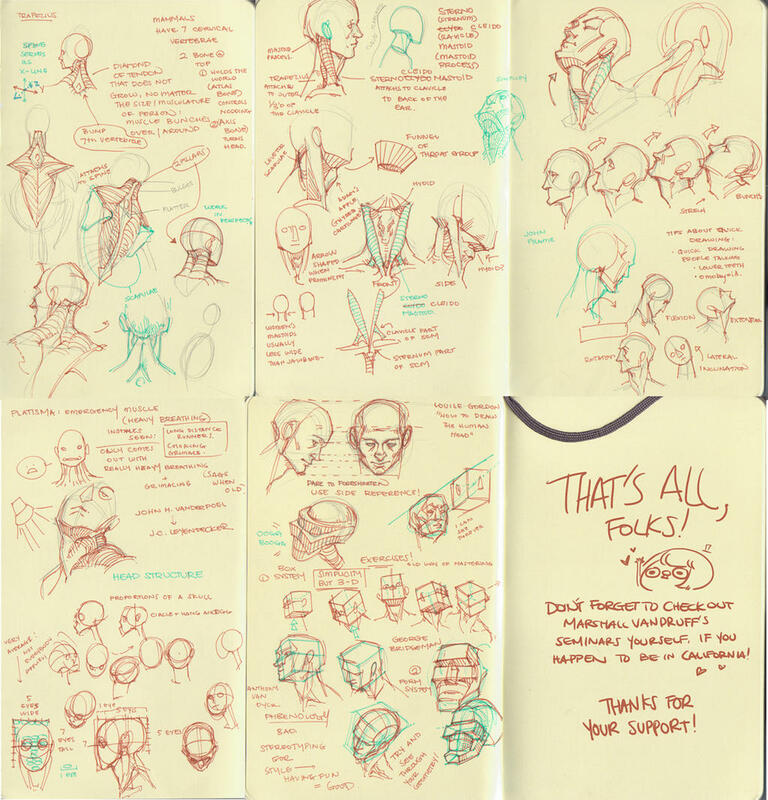 It includes tips about skeletal structure, facial proportions, and facial muscle groups. This detailed reference guide shows the different facial expressions associated with a wide range of emotions. It goes beyond your typical sad and happy face by including interesting expressions such as humble submissions, derision, and sarcastic smiles. 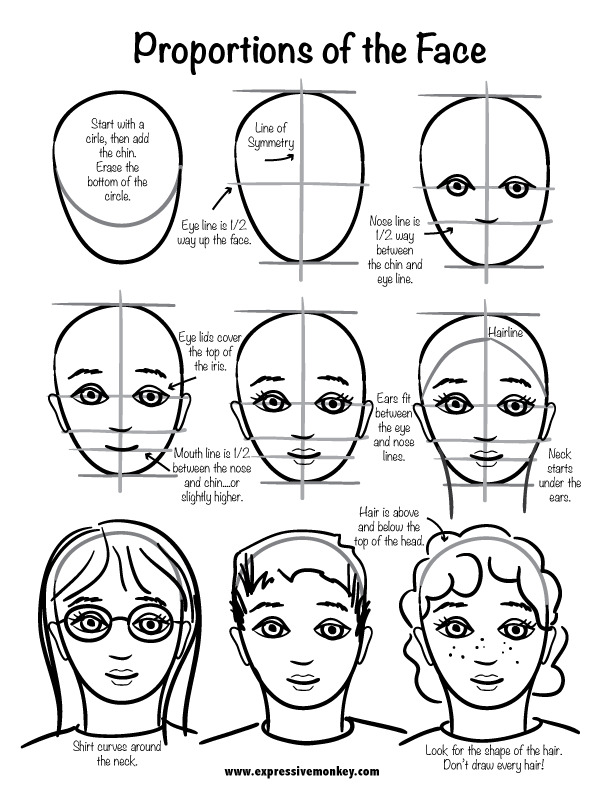 Use this reference guide to find out new ways of drawing facial features using lines of symmetry and useful tips. 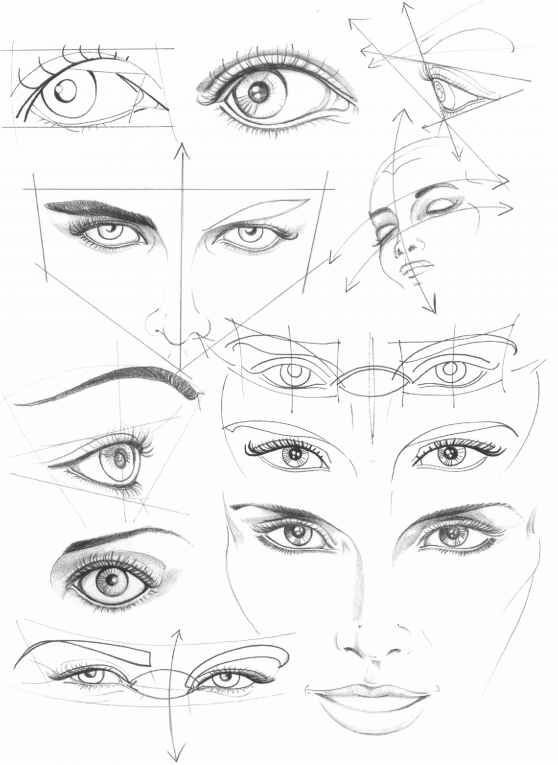 The guide includes information about drawing the face from the front and size view, drawing eyes, and nose lips and ears. 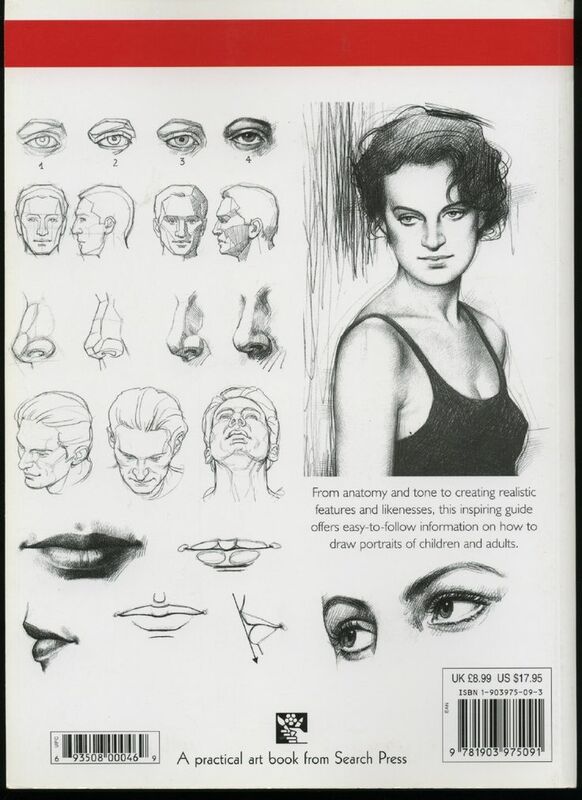 If you're having a difficult time understanding the proportions and shape of the human face, this reference guide is a good place to start. It is especially useful for artists that specialize in drawing female portraits. 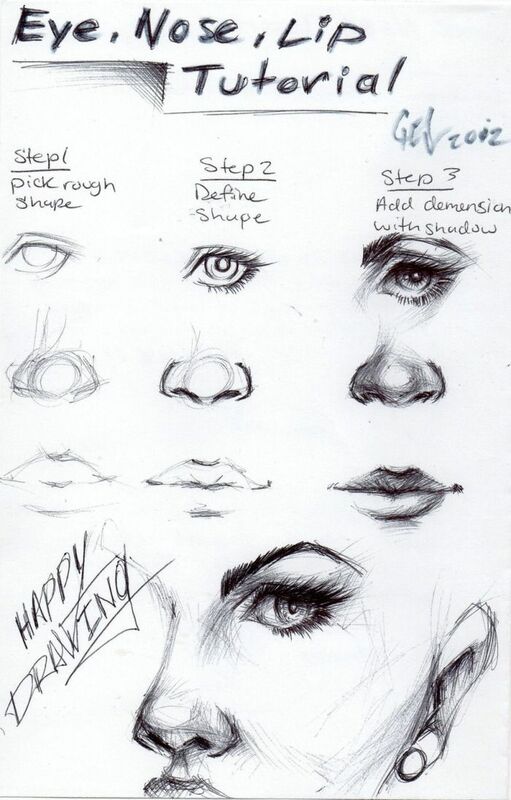 A collection of different face and nose shapes for use in any drawing project. 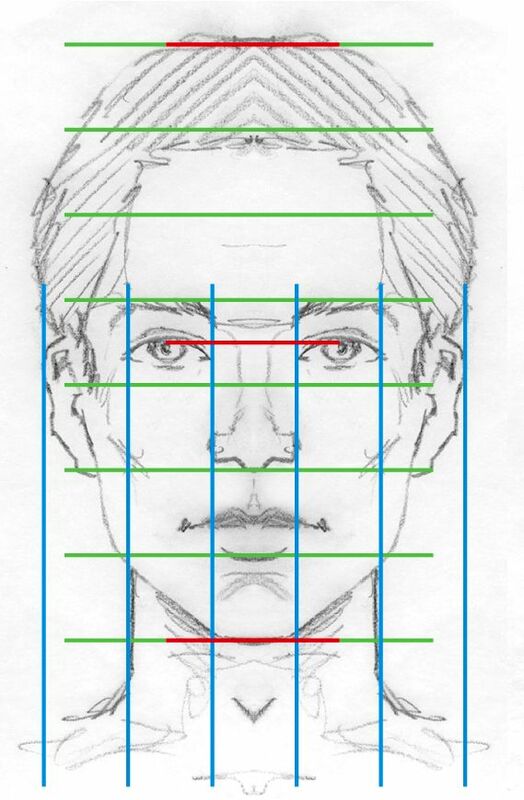 This reference guide will be useful to any beginner artist who wants to learn about using grids to create facial features or about drawing profile portraits.